Truck driver Jubervaldo Vieira shouldered some serious emotional weight for 25 years. This month, thanks to efforts of the Brazilian television show “Esporte Espetacular,” the farmer from the Northeastern Brazilian town of Paramirim finally caught up with the kid whose misfortune it was to end up under the wheels of his truck after an ill-fated children’s party in the town of Vitória da Conquista, in the Brazilian state of Bahia. 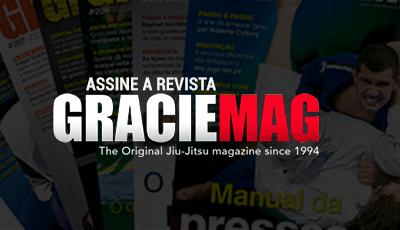 The accident, as reported by GRACIEMAG, occurred in August, 1987. It was meant to have been a festive weekend, but it didn’t end up that way. “The kids were all playing in the trailer of a parked truck. When the motor turned on, the truck started to roll down the hill and I thought it would go forward, but he quickly put it in reverse. 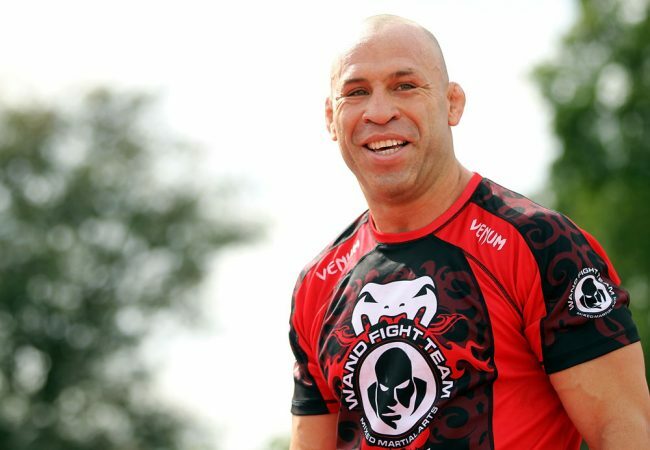 I was lucky to get my head out of the way before the wheel rolled over me,” Minotauro once told GRACIEMAG. Nogueira ended up spending four days in a coma and over a year in hospital, in a discouraging state. The then-judoka recalled the support he had from his father, brother, family friends and the doctors at the hospital. “It was worse than any fight I could be in. I remember it like it’s today. I was on my father’s lap in the back of the car going to the hospital, him giving me the strength I needed to live ‘You have to be strong, my son. 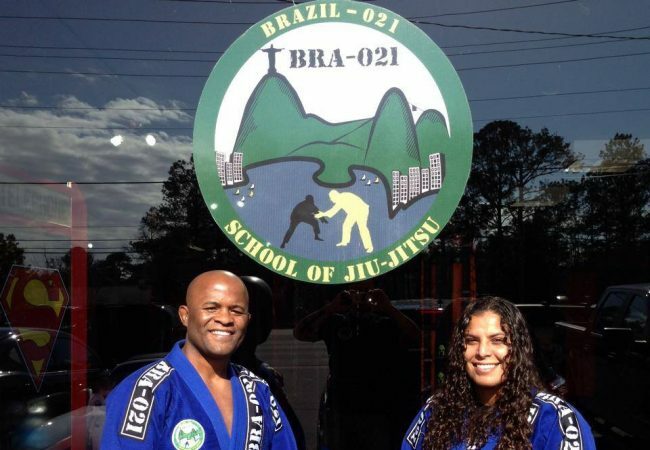 You’re still young; you have to overcome this… You still have so much life ahead of you,’” Nogueira said on the the television program. Martial arts rejoined Mino’s life to help him overcome a limp he had and strengthened the injured youth’s body. Following the accident, Vieira remained an old friend of the Nogueira family. He’s now recovered from the shock of that day’s events. If you haven’t seen it yet, click here to watch the program in Portuguese by journalists Rafael Honório, Régis Rösing and Daniel Andrade.